It is September, and for many that means back-to-school routine, cooler weather, and shorter days. In our house, it means Halloween prep. We have already established that I love holidays. I decorate for Halloween and Christmas WAY before I should. It bother’s some people. I like to do it because ti brings me joy, it brings my family joy, and when people see it they are joyful too. We could use a little more joy in this world! So do not be upset when I tell you I am already decorated for Halloween, and my kids already have their costumes. I am by no means an over achiever. I just enjoy certain things in life, and Halloween is one of them. So I have a fun and frugal Halloween decor idea for you to try. 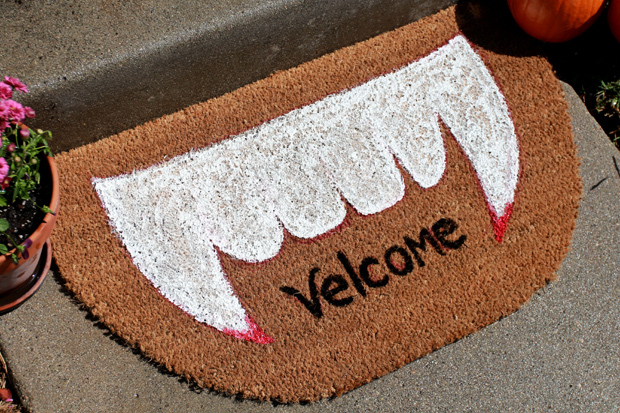 This year we created a Vampire Welcome Mat for our front door. 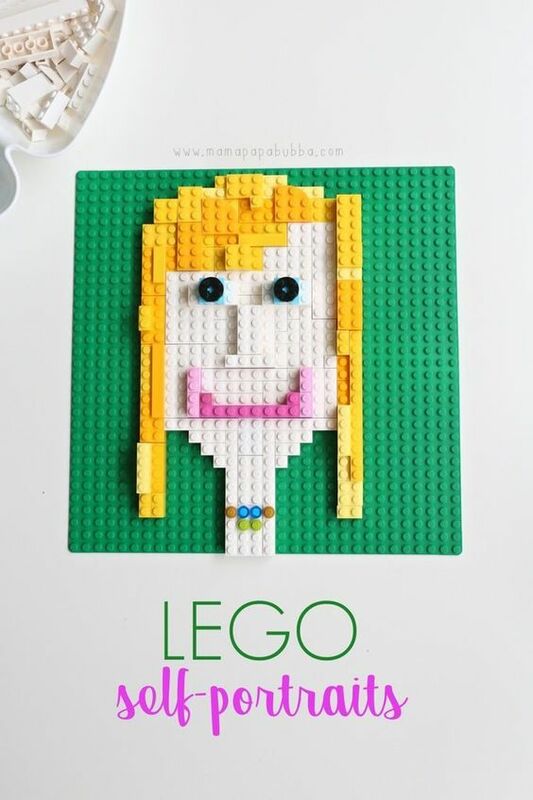 Thank you to Megan Andersen at Creative Live for the fangtastic idea….. I kid. All of this is fun and simple stuff, much of it we already had. Thanks to Megan I now have a really cool and unique welcome mat for the front door this Halloween. The kids and their friends have already started commenting on how cool it is. I so rarely get to be the cool mom, so I enjoy getting these kudos at Halloween. After all, holidays are the times when parents get to be kids too! This entry was posted in Activities and tagged actvities, crafts, creative live, decor, DIY, fun, fun decor, halloween, halloween crafts, halloween decor, halloween diy, Halloween fun, holiday decor, the boys store on September 19, 2018 by Lacy.